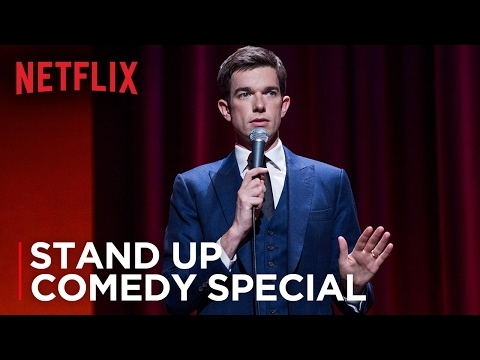 Fresh off the heels of his recent, hilarious appearance as host of Saturday Night Live (where he worked four years as a writer), comedian John Mulaney brings his successful stand up tour to Netflix, reflecting on ridiculous childhood school assemblies, annoying college requests for alumni donations, and he and his wife pushing their French Bulldog around New York in a baby stroller. (Seriously. Picture it.) 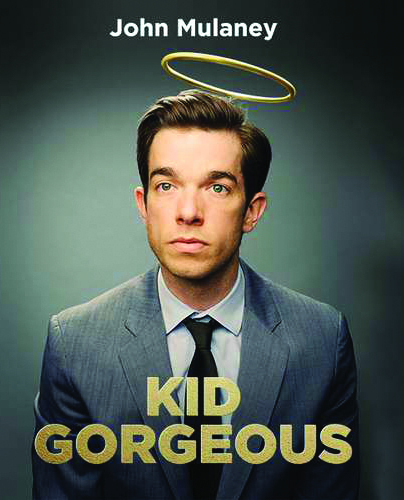 If you have seen the popular Netflix series Big Mouth (click here for our review: https://www.thereelness.com/film/big-mouth/ ) then you are already familiar with Mulaney’s wacky sense of humor, delivered in manner eerily reminiscent of Jerry Seinfeld, but with a quirkier, and sometimes unnatural, vaudeville aura. Despite that, and the repetition (if you already caught his SNL monologue), it’s a hilarious show, and as one of this quickly rising star’s own jokes about Sunday church services goes, there are certainly worse ways to spend an hour. The guy can do no wrong, his specials, like is comic timing, continue to up the bar. Would really like to see what he can do with a screen play.